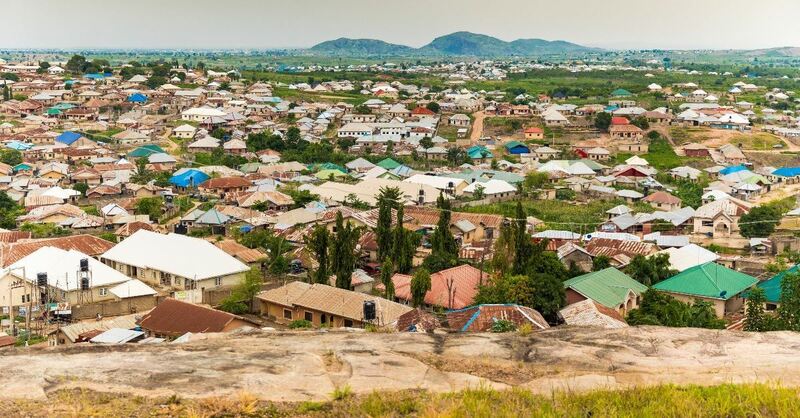 JAGINDI, Nigeria, January 29, 2019 (Morning Star News) – Christians in a village in Kaduna state, in north-central Nigeria, don’t understand why Muslim Fulani herdsmen shot a 70-year-old Christians and wounded two others there last month. They do know the herdsmen’s cattle destroyed several of their crops last year, that since the attack many Christians have fled, and that many of those who have stayed are afraid to go to church meetings. Christians in Ginden Dutse village, near Jagindi in Jema’a County, reported the destruction of their crops by the Muslim Fulani’s cattle, but they have not retaliated in any way, they said. The herdsmen attacked at 11 p.m. on Dec. 4, according to the ECWA church’s pastor, the Rev. Williams Yakubu. John Karik of St. John’s Catholic Church was shot dead inside his house as he was sleeping, Pastor Yakubu said. Karik’s son, 43-year-old Anthony John, also a member of St. John’s, was shot and wounded in the same house. A 16-year-old member of the ECWA church, Gideon Philip, was shot and wounded as he fled from his house, which is near the Karik home, the church leaders said. Pastor Yakubu said the attack has reduced involvement in daily church programs. “Some of our church members have fled the village, and those who have stayed back in spite of the dangers are scared to attend church programs out of the fear that the herdsmen might return to attack while we are inside our churches,” he said. Average attendance at Sunday worship services has dropped from 300 to 120 people since the attack, he said. “Apart from this, we have been forced to stop holding our church’s weekly activities of Bible study, those of other fellowship groups like choir, Boys and Girls Brigades and women and men’s fellowships,” Pastor Yakubu said. Bako, 48, said the attack was the first on the village, though the herdsmen have often attacked surrounding Christian communities. Esther Ibrahim, 55, a women’s leader at the Gindin Dutse ECWA church, told Morning Star News that herdsmen have grazed their cattle on her farm several times, destroying crops. She planted beans in the middle of last year. When Morning Star News visited the house of the slain Karik, it was deserted as surviving family members had fled the village.